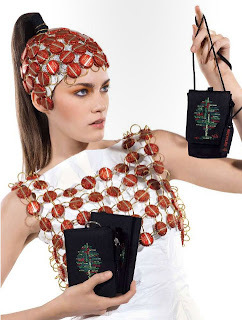 Carpisa Summer 2010 collection chose to put a calligram in the shape of a tree on its new line Recycled. 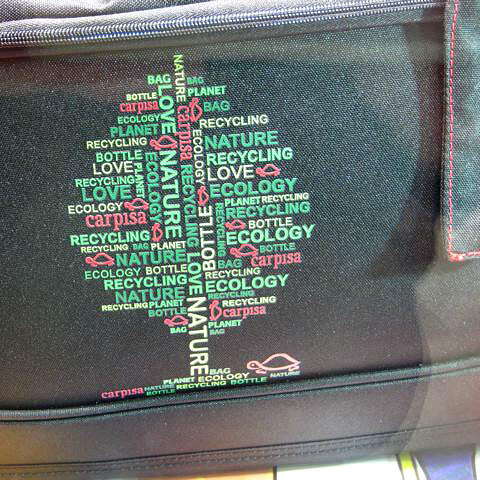 In the calligram you can read words like love, nature, recycling, bottle, planet, ecology, bag etc. Carpisa took these words seriously and decided to defend the environment choosing tyvek as a material for its line Recycled. Tyvek is in fact a fiber obtained by recycled bottles made of PET. It's a breathable membrane without toxic substances and completely recyclable as well. 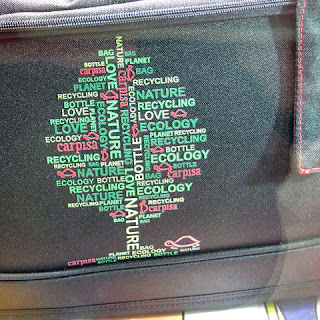 Have a wonderful trip with your Carpisa Recycled suitcase and... show off your calligram recycled bag! I've seen these products and they look nice. Very nice that they are from a sustainable technology. 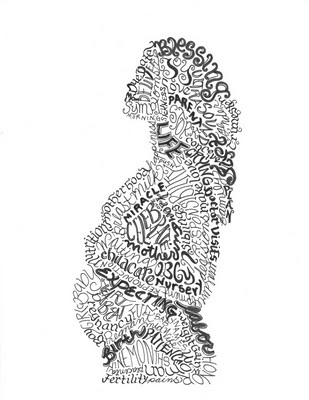 And, it's very, very nice that they use a calligram.